Banks and securities dealers are required to inform the public about their risks profiles and, in particular, capital bases. FINMA annually publishes a selection of regulatory key metrics for banks and securities dealers as a means of heightening transparency and enabling comparisons. 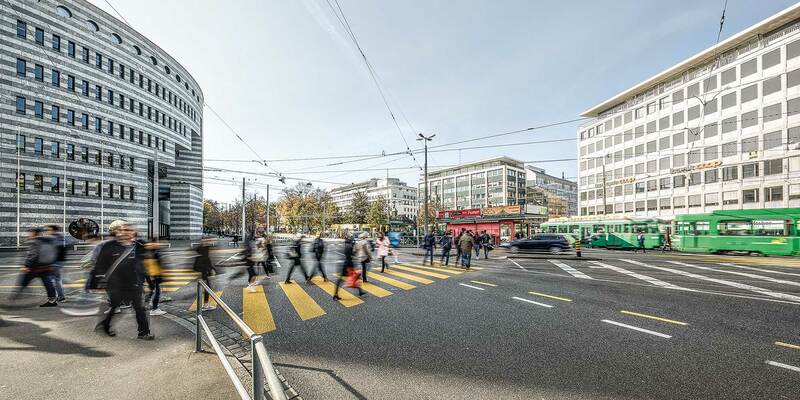 As its basis, it uses the publicly available figures and information that banks in Switzerland are required to publish within four months of their financial year (i.e. generally by the 30 April) under the terms of FINMA Circulars 2008/22 and 2016/1 ("Disclosure - banks").